Web Development can seem somewhat of a daunting task for many businesses. There are many facets to creating and implementing a successful digital strategy, but the cornerstone of this online strategy is your website. Your website is usually the first point of contact for many people before they even reach out to you. With such a broad open web development market, there are many companies that provide out of the box websites but, those websites need user experience and connectivity. To find the best, experienced & professional website developers and development company is not very easy for you as various development companies claim to provide on-time web development for your business but don't perform as they promise. In this situation, it is very tough to decide which is the best web development company in Des Moines. Before hiring any company, you should analyze some parameters like web quality, cost-effective solutions, on-time deliverance, skilled development team, client reviews, and client's feedback. Here we are sharing a list of the best company as per their parameters. They have started their journey in the year 2011, Slowly Hyperlink Infosystem is making steps in the domain of web development and mobile app development services. The team of Hyperlink Infosystem can believe for you as if they are your partners, they will help you build up your idea & help you have your product in line with your purpose. They are dedicated to developing a number of efficient and quality teamwork to improve better result according to modern technologies. Hyperlink InfoSystem takes the time to hear from their clients, truly understand their needs and propose a tailor-made solution to meet their particular needs and budget. Their work thrives on a national and global level, however, they are able to bid at competitive prices due to the low overhead of having offices in the Midwest. Their expert team takes every project seriously; client satisfaction and success is a must. 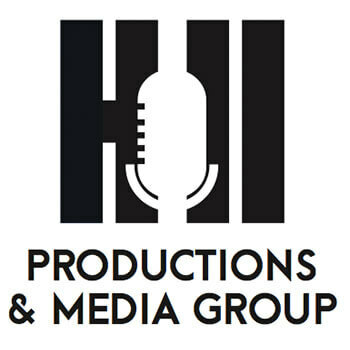 Hill Productions & Media Group, Inc. have a great experience which enables them to seamlessly fuse visual art with functionality to provide a quality experience for your website visitors and mobile application users. Global Reach is one of the most respected and largest web development company in Iowa. 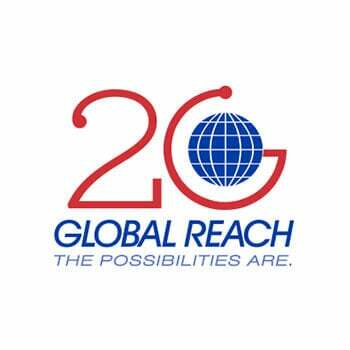 Established in 1995, Global Reach specializes in website design, programming, search engine optimization, social media consulting, and hosting. The diversity of their client base has allowed them to establish a very strong presence supported by their extensive industry experience and their highly qualified team of professionals covering all of their service areas. Their experience and their process take the stress out of projects, and their talented group of designers, developers, and project managers know how to craft an online presence that meets your goals and matches the quality of your business or organization. They craft fluid page layouts that allow people to view and use your website on any device. They are a next-generation company that created to connect brands and people in an increasingly digital world. They do this by orchestrating experiences that spark an emotional connection. Their expert team keeps abreast of the latest ADA compliance rules and web accessibility standards. They help you develop your online presence and increase your name by revolutionizing the process you run your business and employ your customers. They are a full-fledged marketing firm that's worked on thousands of projects for clients across the country and a few around the world. They had the pleasure to work with clients from most industries, business models and walks of life. They develop expectations and provide the best performance to wow their customers. It is one of the best web development company. Purplegator is one of the leading web development company. At Purplegator, each client’s campaign is specially customized to highlight the brand first, and maximize results second. They optimize your brand, company, and products for engagement across all mobile devices, through several means of media. They combine innovative technologies of the modern marketing industry and combine it with the creative minds of their team to guarantee successful branding and compelling content. 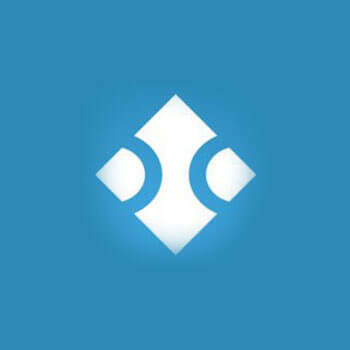 Blue Compass is a leading team of digital experts helping brands succeed online through web design, development, and marketing. They provide responsive websites that boost traffic, conversions, and digital marketing that improves visibility and engages your audience. They understand the latest responsive web design trends and how visitors will interact with your site. 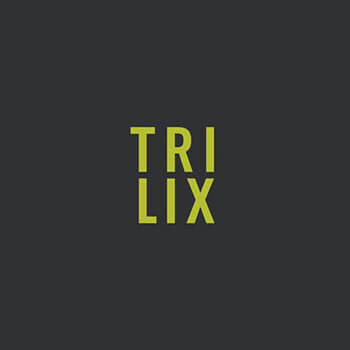 Trilix began with a vision that, through authenticity and creativity, they could build genuine connections with consumers. 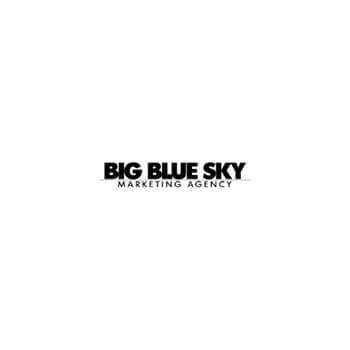 They are one of the fastest growing agencies in the state, working with clients on a national and global scale. Their approach blends research, design, and development to quickly solve problems, build and test models and launch a product into the market in a unique way. Webspec Design is a reputed web development company in Des Moines, Iowa. They hire the best and brightest to develop creative web design solutions and deliver your business unparalleled results. They approach each web development project with a fresh perspective and expert knowledge. They are good to allow you a roots funding, development and a mentorship assistance for developing a scalable app.